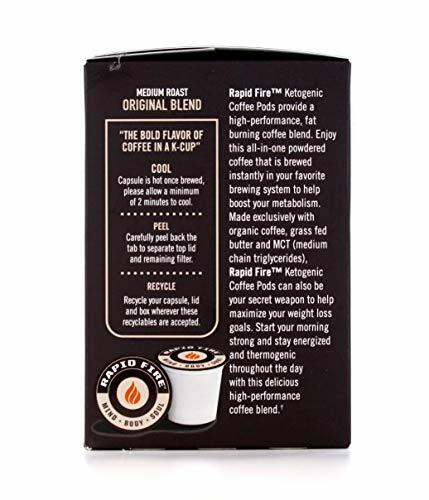 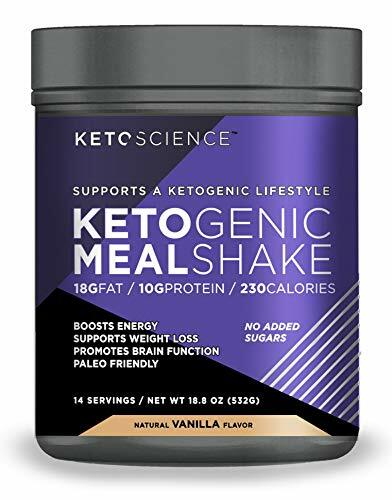 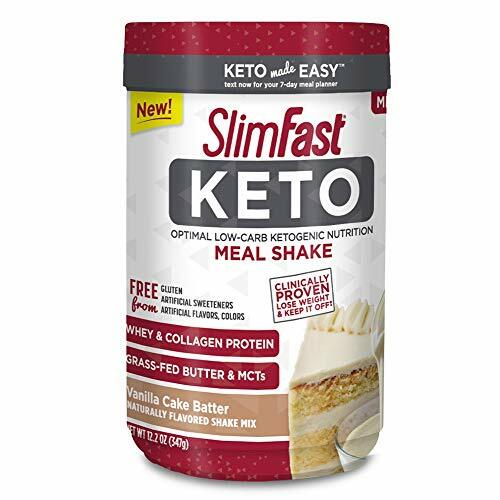 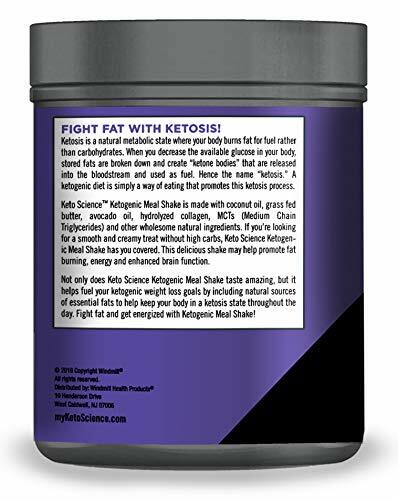 The ketogenic way of life has been proven to aid in weight loss and to help people achieve better overall health. 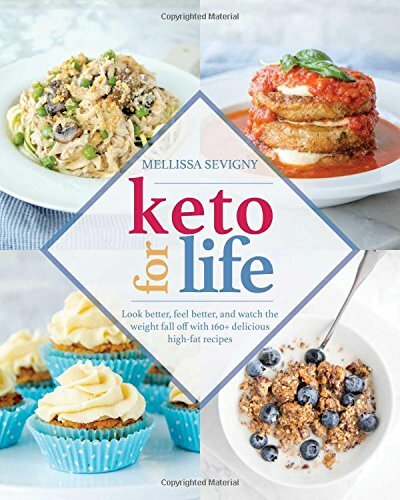 Mellissa Sevigny, the voice at the back of the highly acclaimed food blog I Breathe, I’m Hungry, has been a leader in low-carb, ketogenic living for a few years and understands the key factors to reach lifelong success. 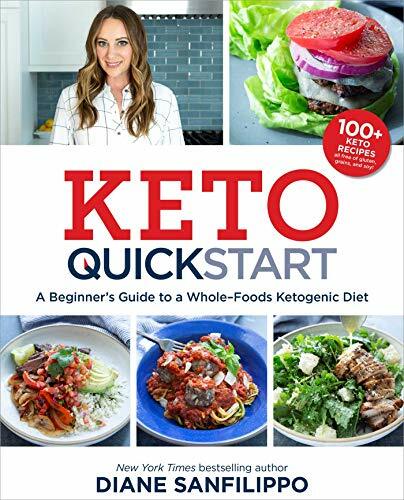 In her new book, Keto for Life, she delivers a complete road map to adopting and sustaining a ketogenic diet. 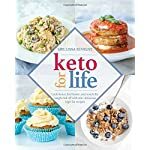 Keto for Life is a book for real people with busy lives, picky members of the family, and moderate budgets. 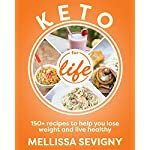 Mellissa firmly believes that budget, time, and eating with loved ones will have to not be deterrents to living a keto way of life, feeling great, and enjoying the food you’re eating. 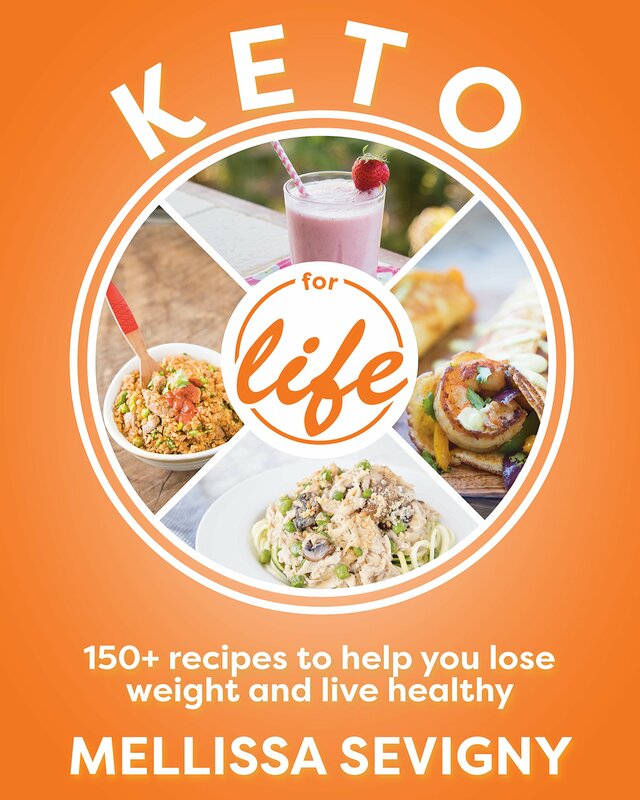 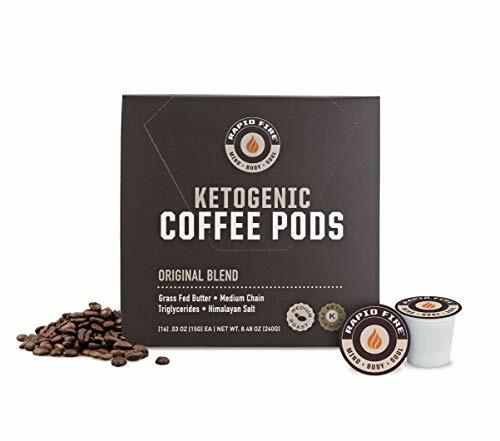 Keto for Life gives readers tools and recipes to thrive on keto. 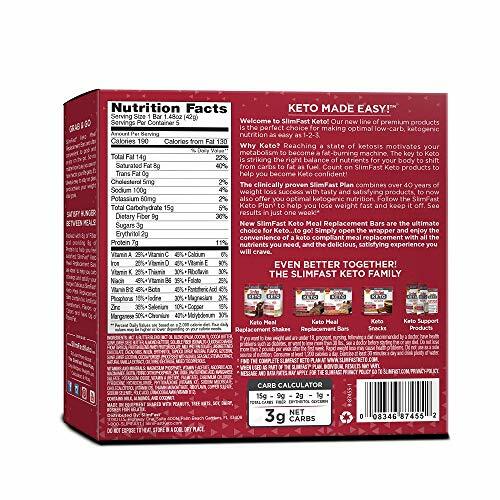 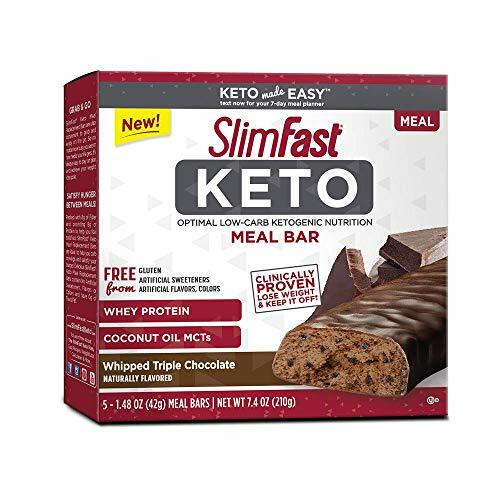 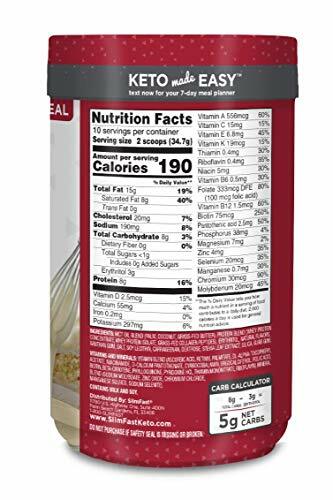 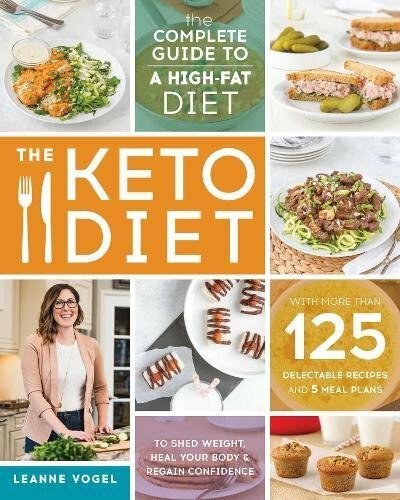 People who find themselves new to the ketogenic diet want answers to the common problems of how to eat keto without needing years of experience as prep cook in a commercial kitchen and how to stay within their grocery budget, keep the remainder of the family from staging a mutiny, and not be forced to shop, prep, and cook full-time to make their goals a reality. Keto for Life educates readers on the do’s and don’ts of keto, providing a wealth of tips and strategies to help them get started in no time and work toward their goals. 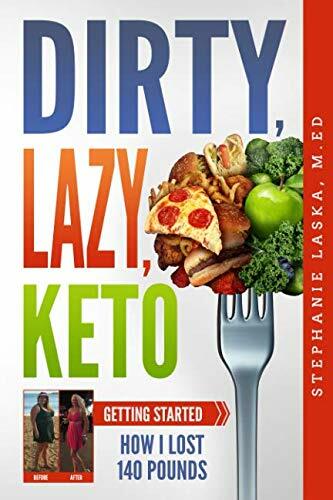 Readers can pick up this book on a Monday and be well so one can their new keto way of life by the weekend.